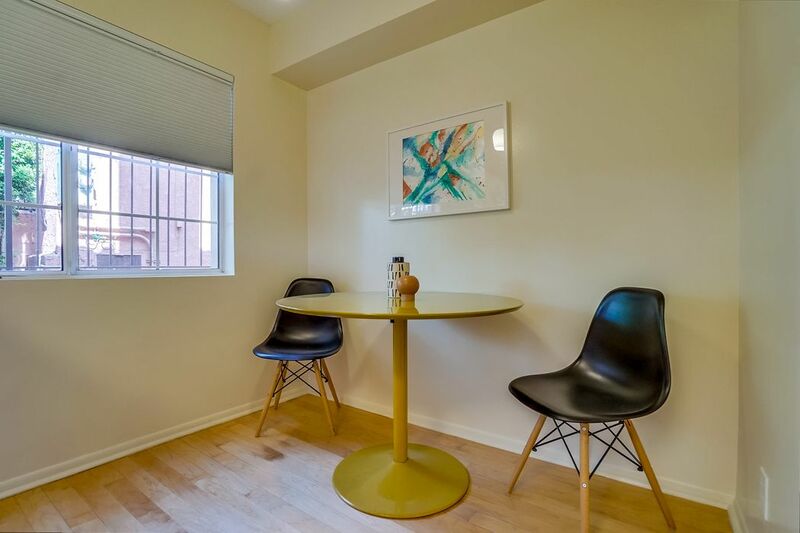 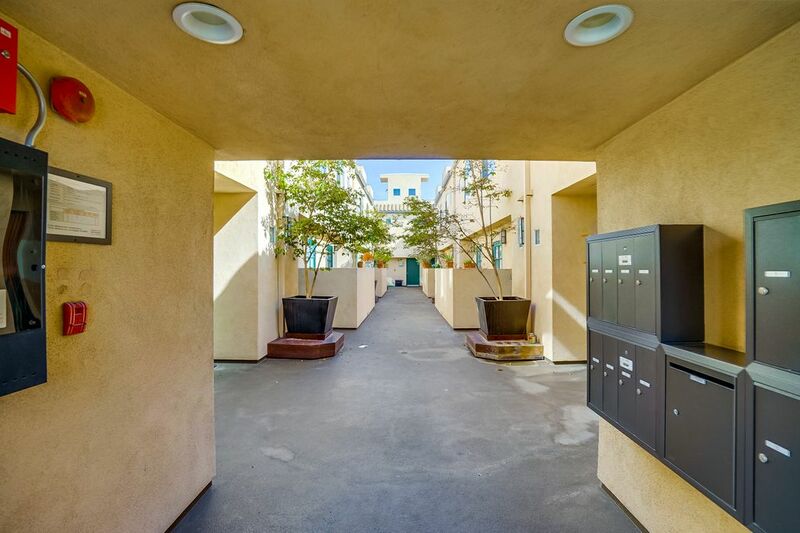 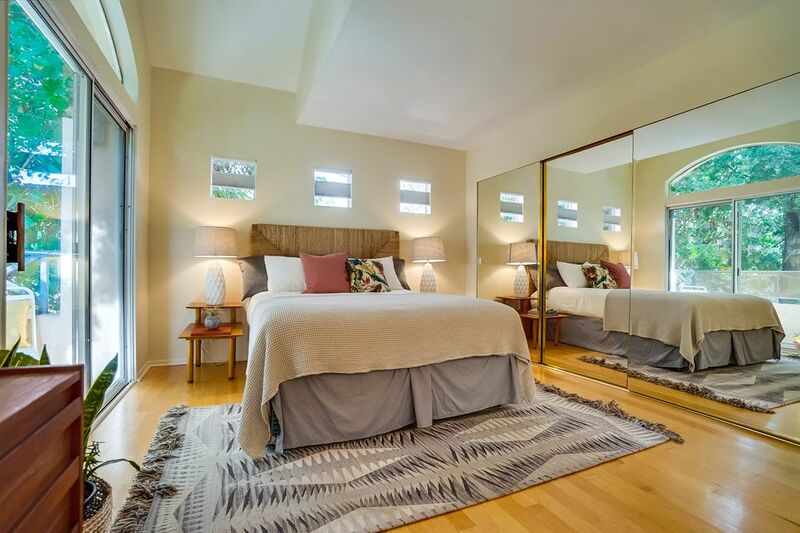 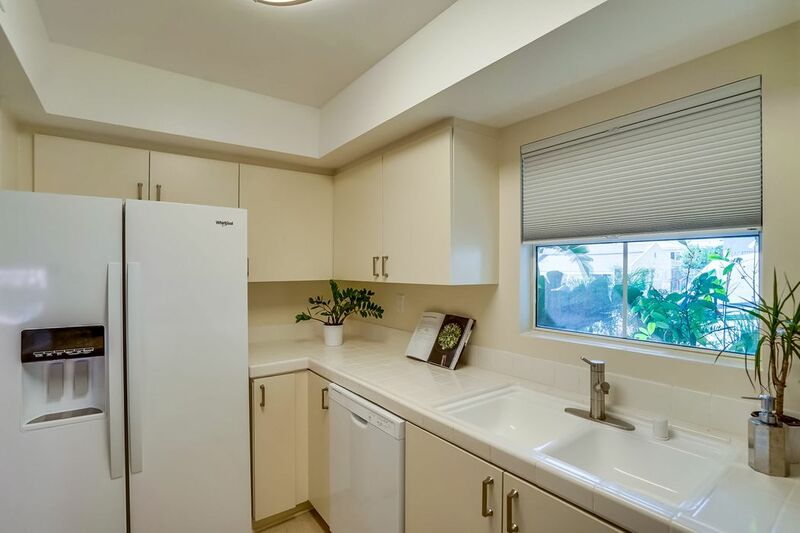 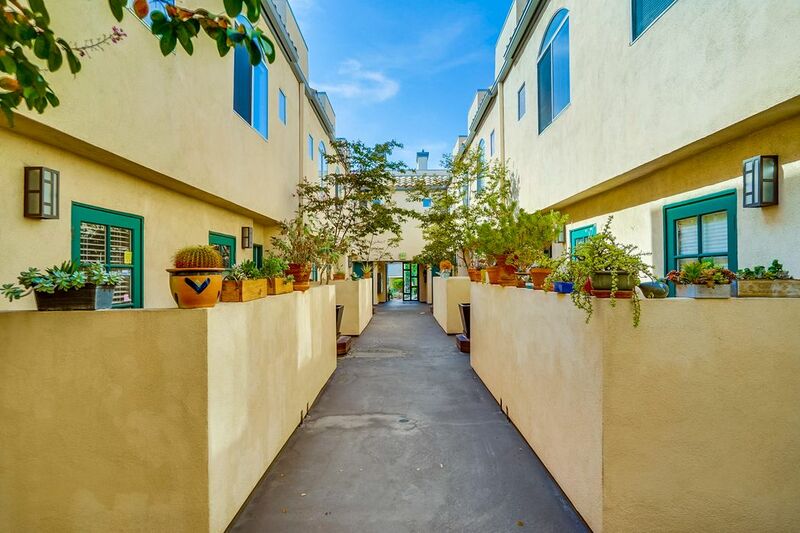 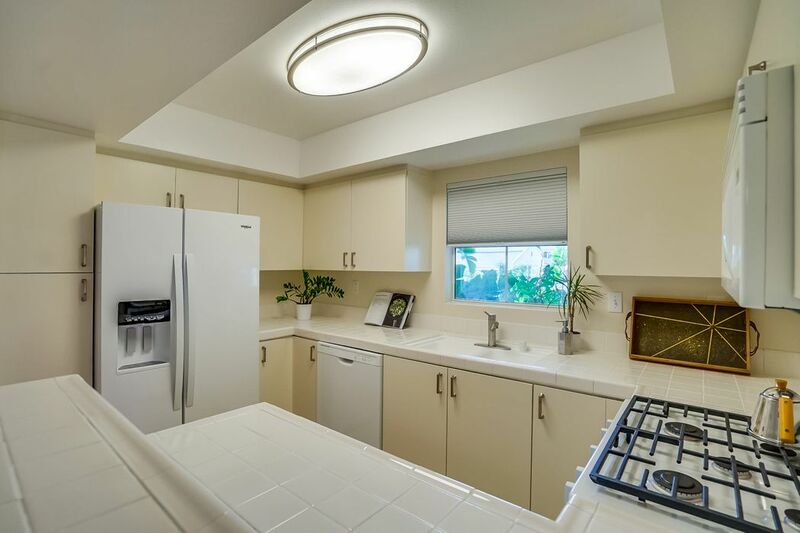 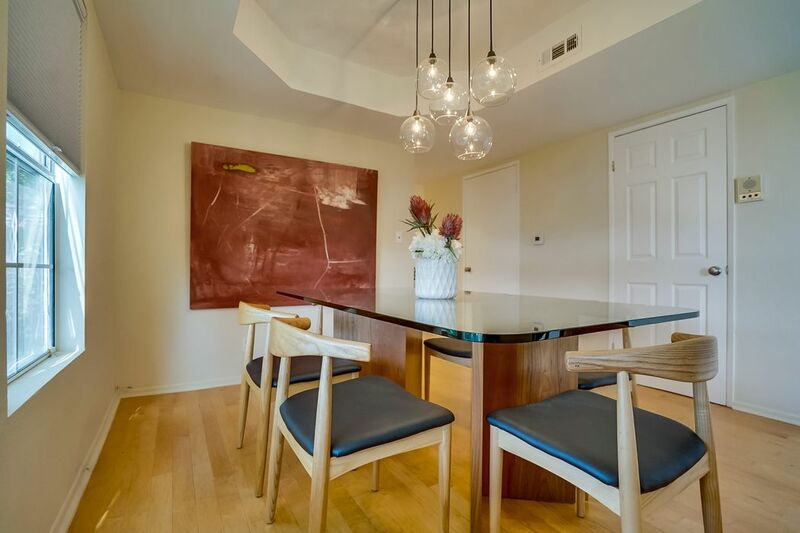 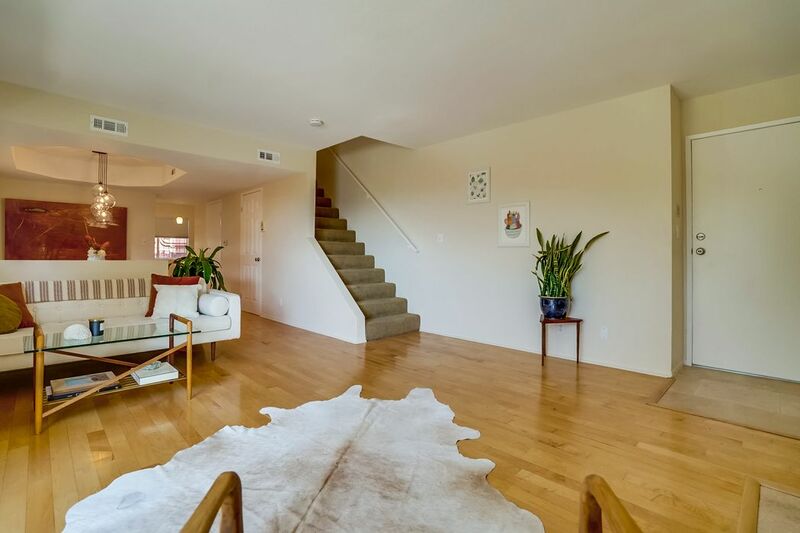 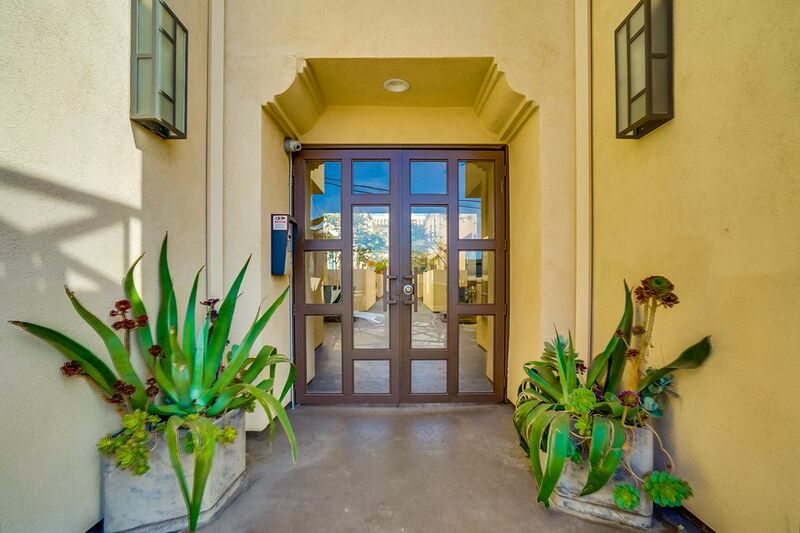 716 Maltman Avenue #16, Los Angeles, CA 90027 | Sotheby's International Realty, Inc.
$649,000 2 Bedrooms2 Full / 1 Partial Baths1,226 sq. 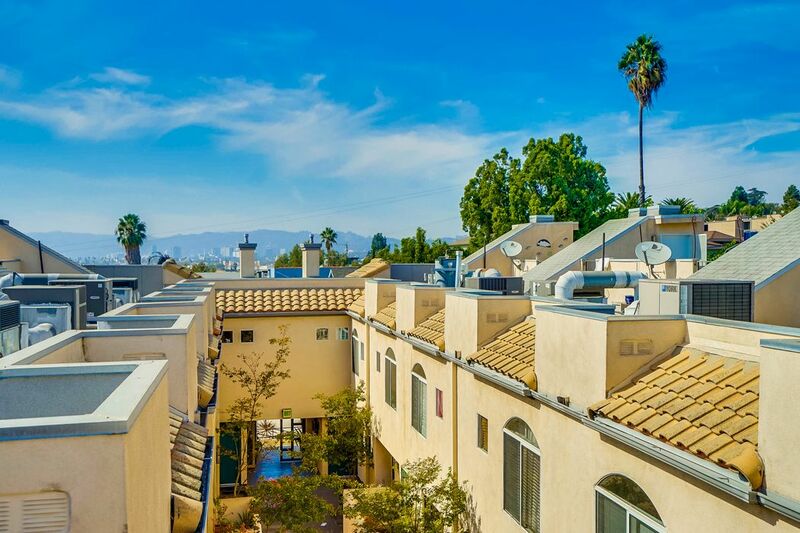 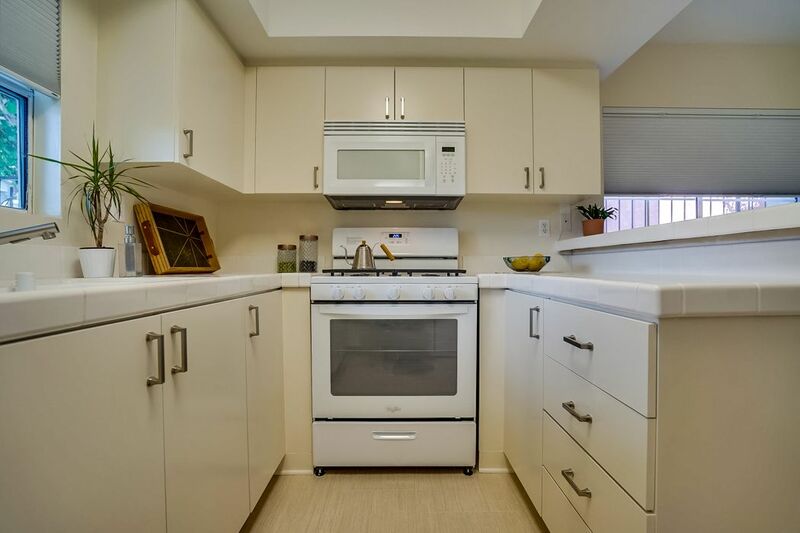 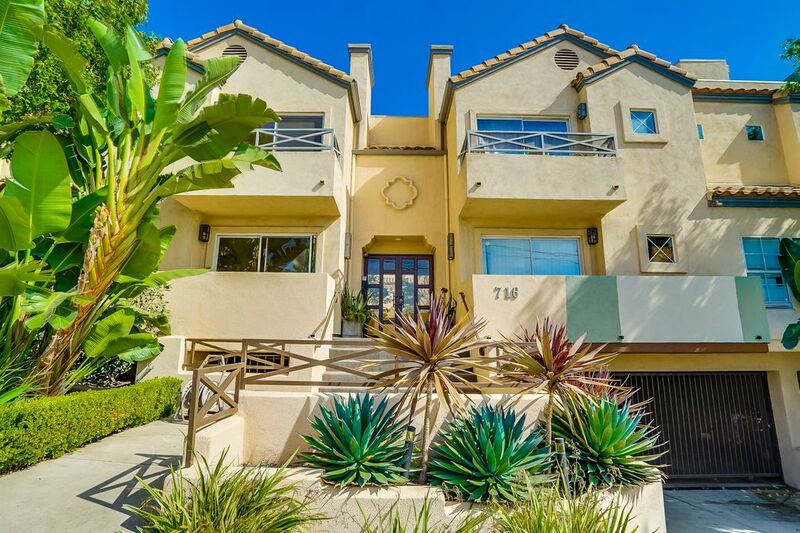 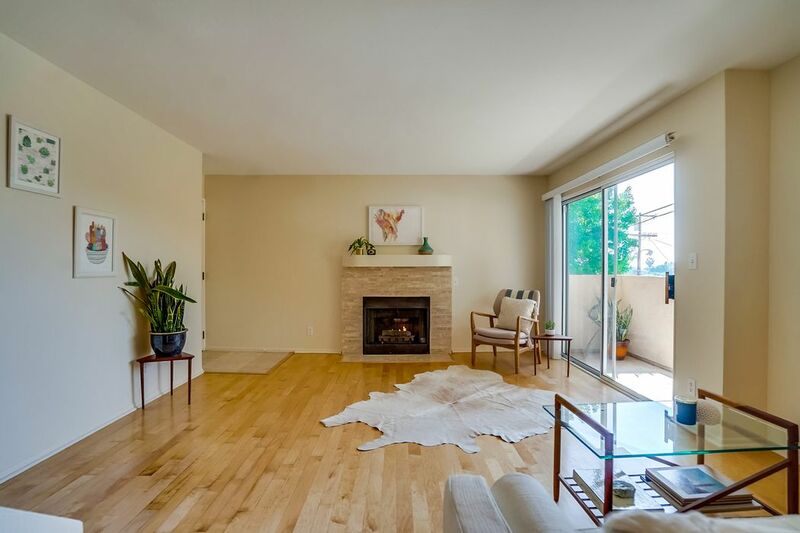 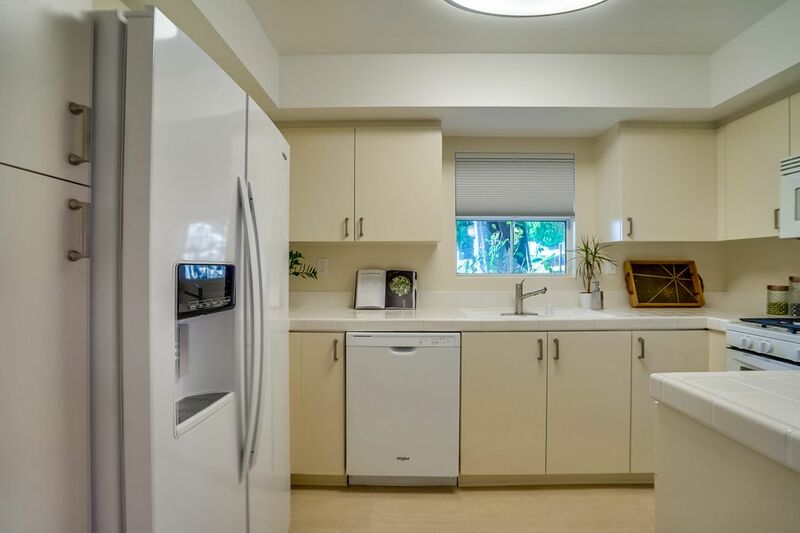 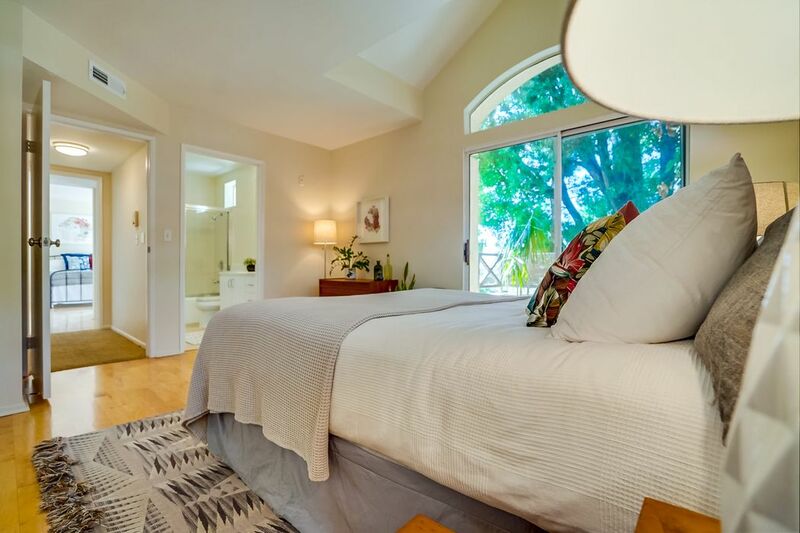 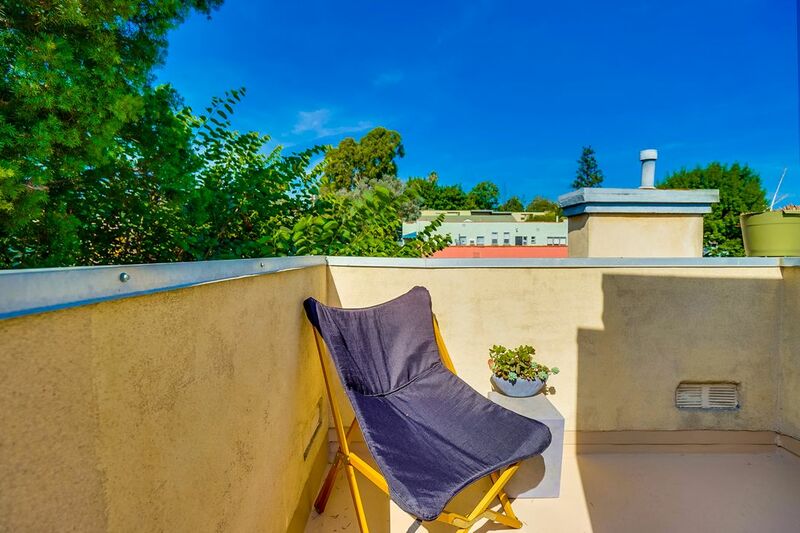 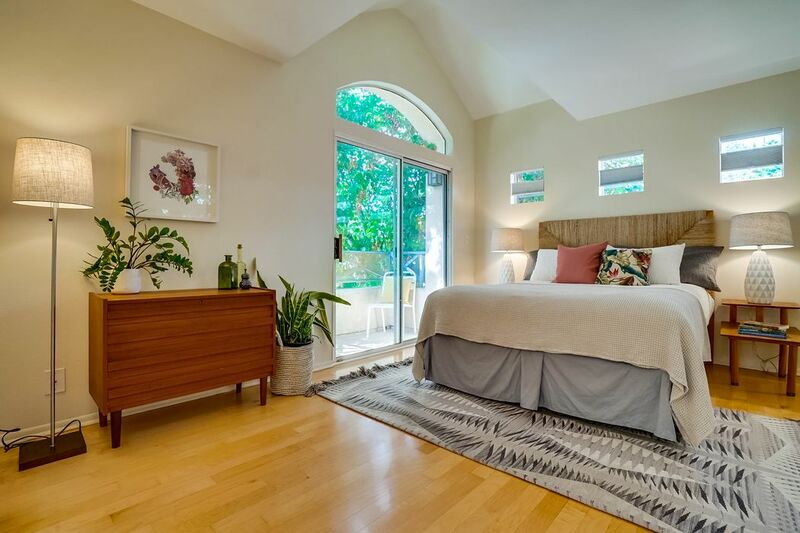 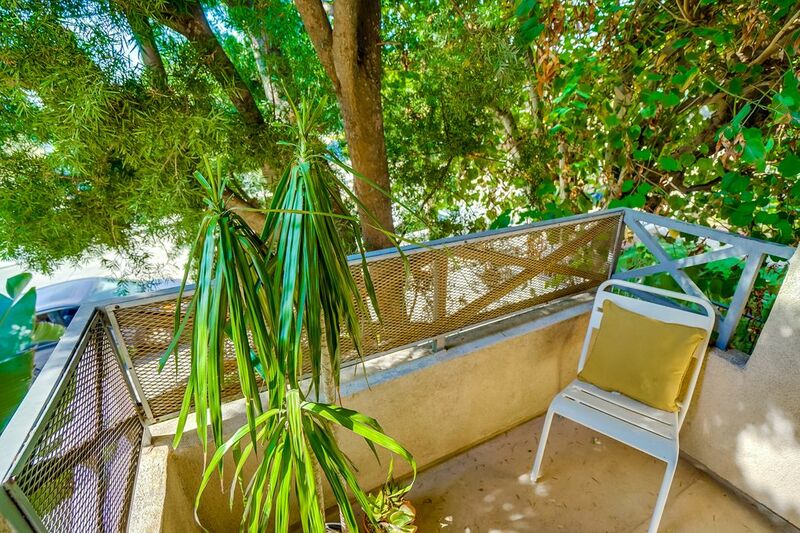 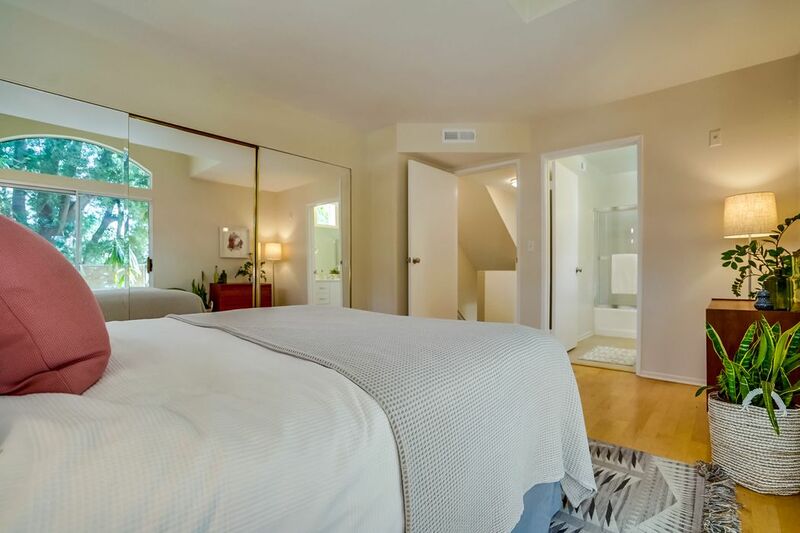 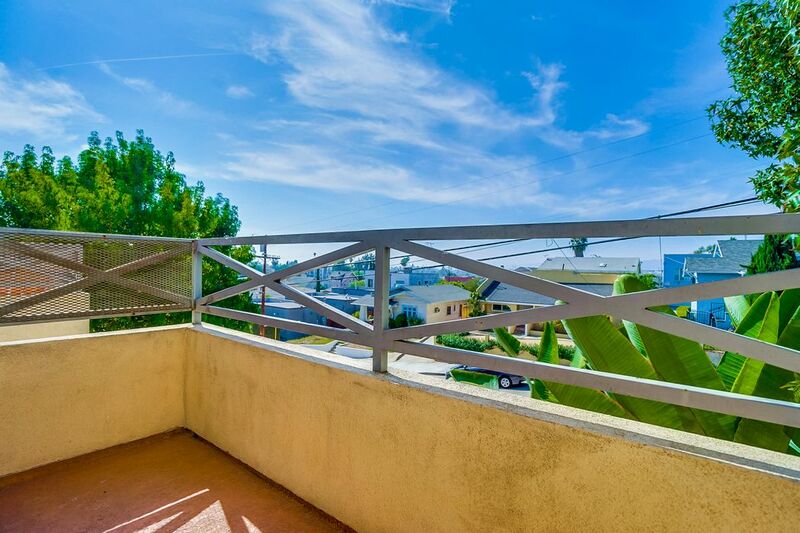 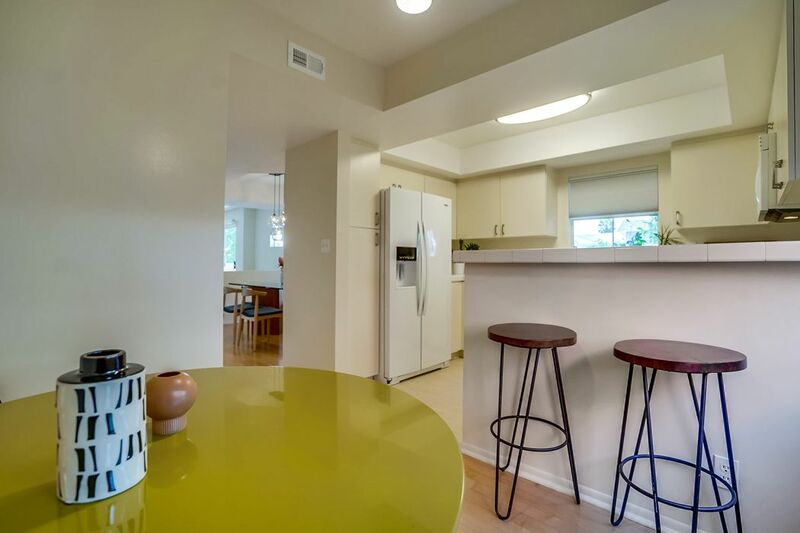 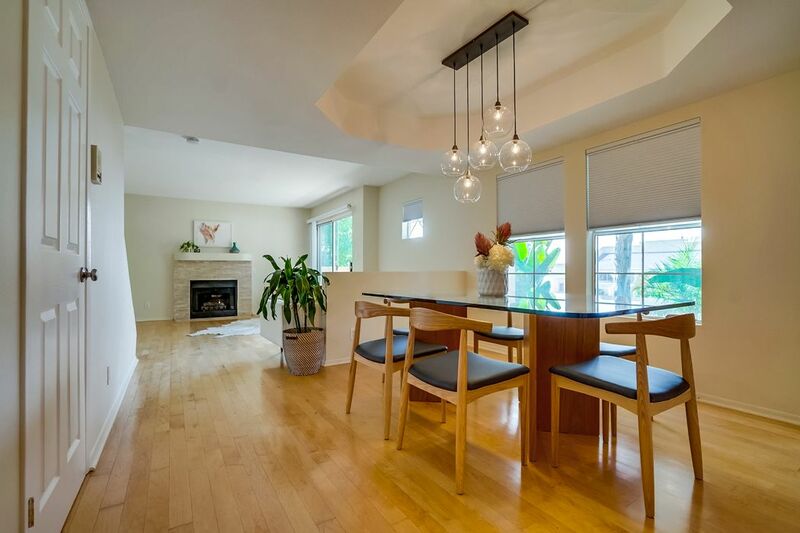 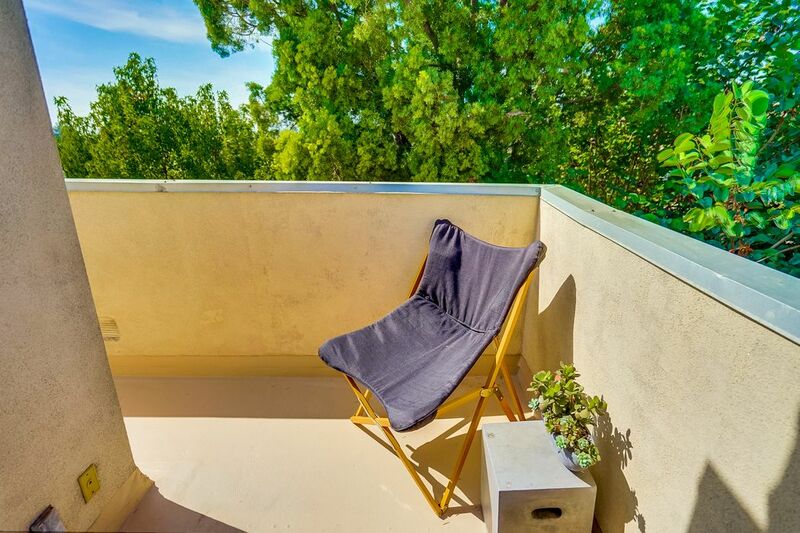 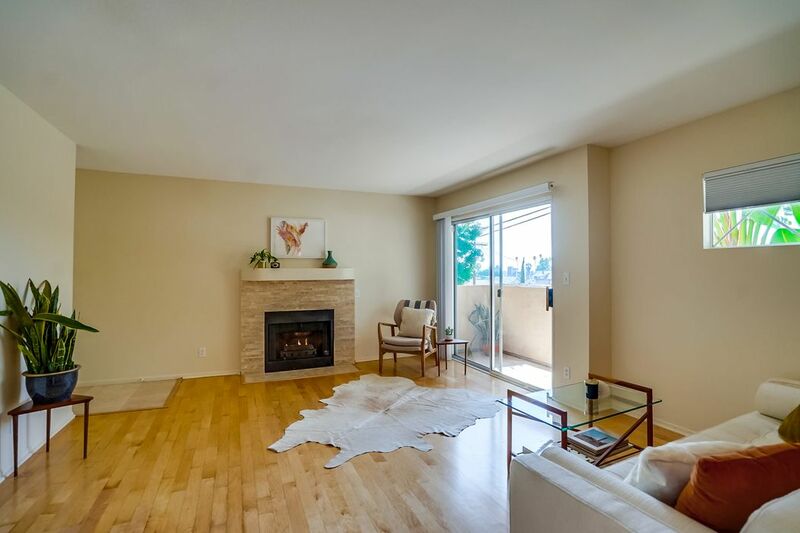 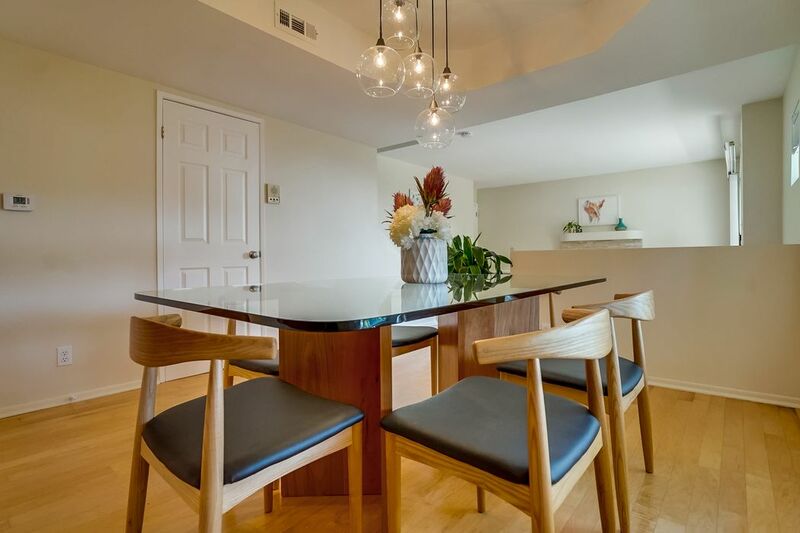 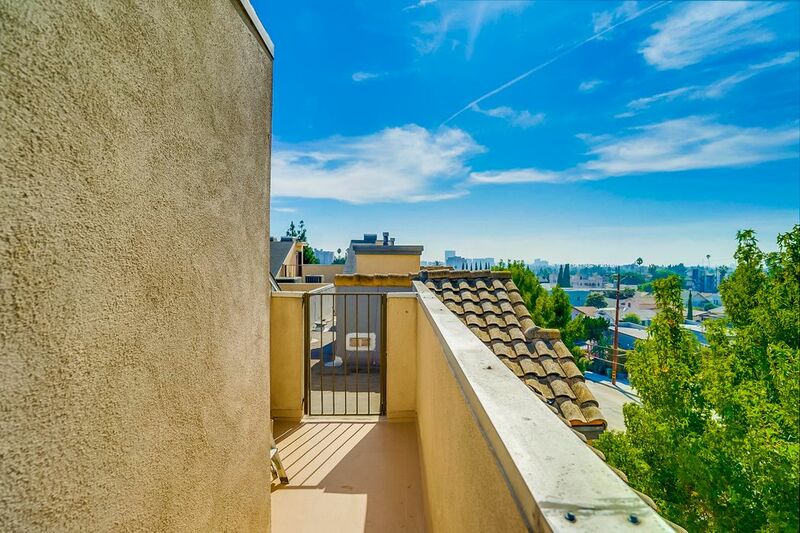 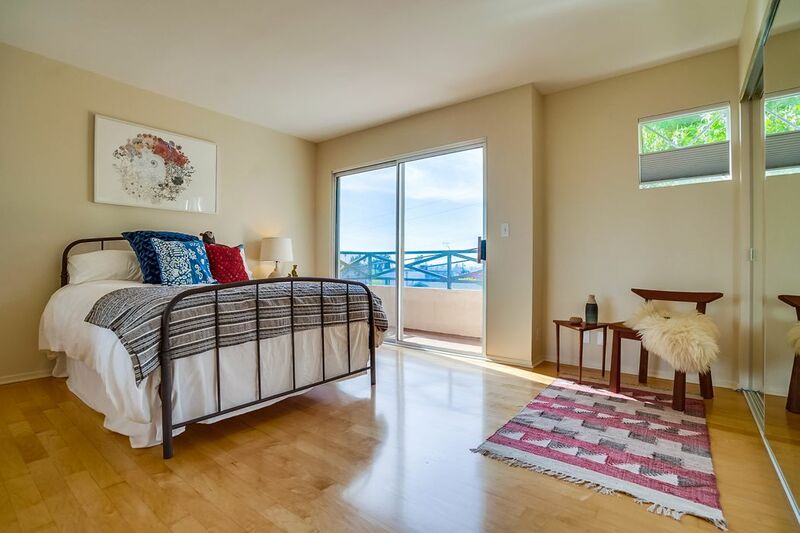 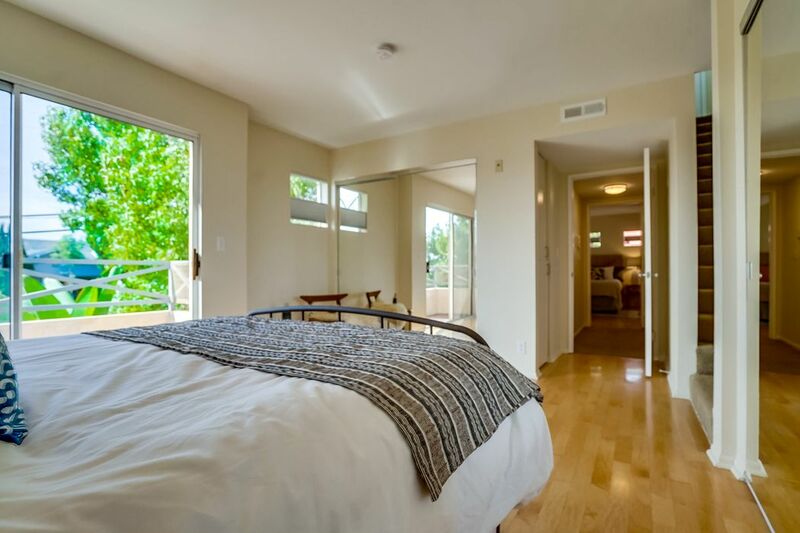 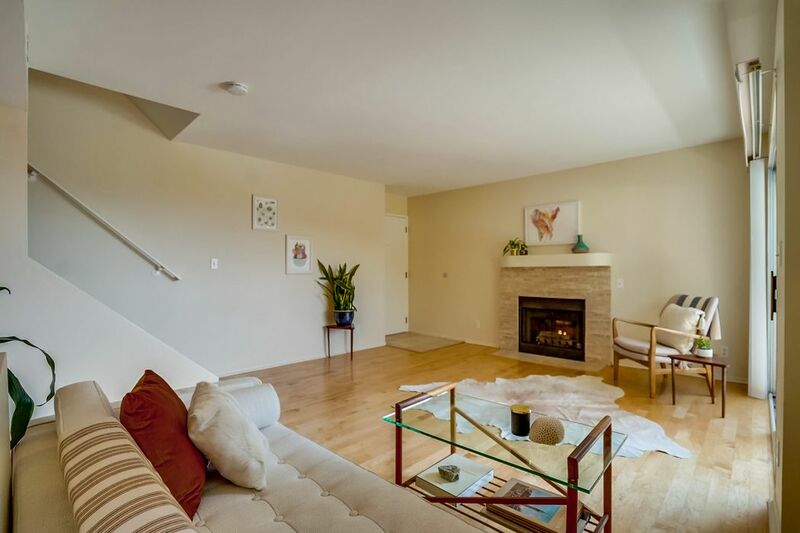 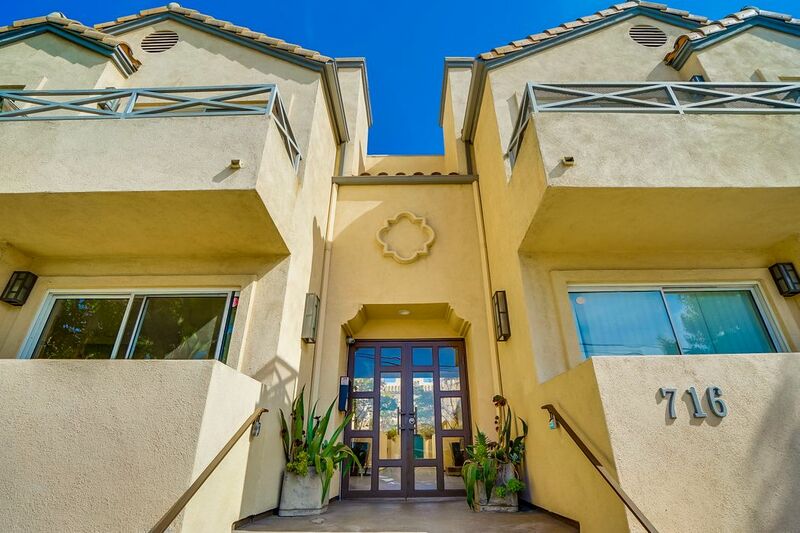 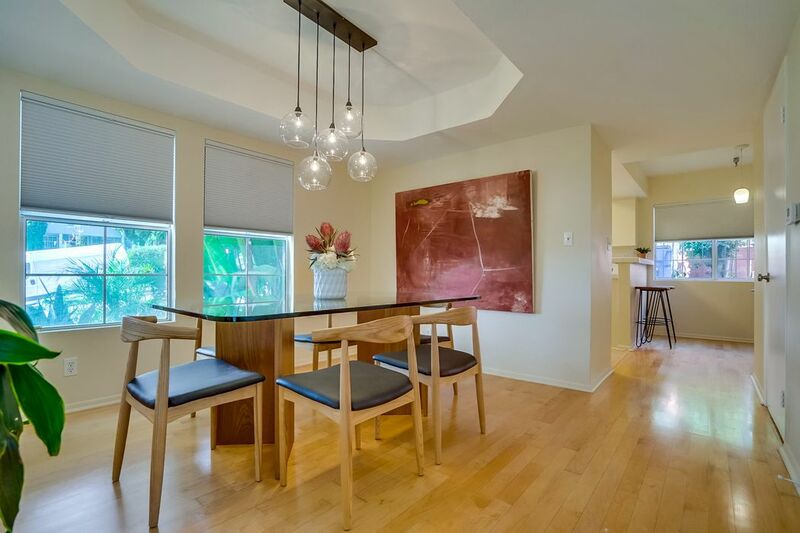 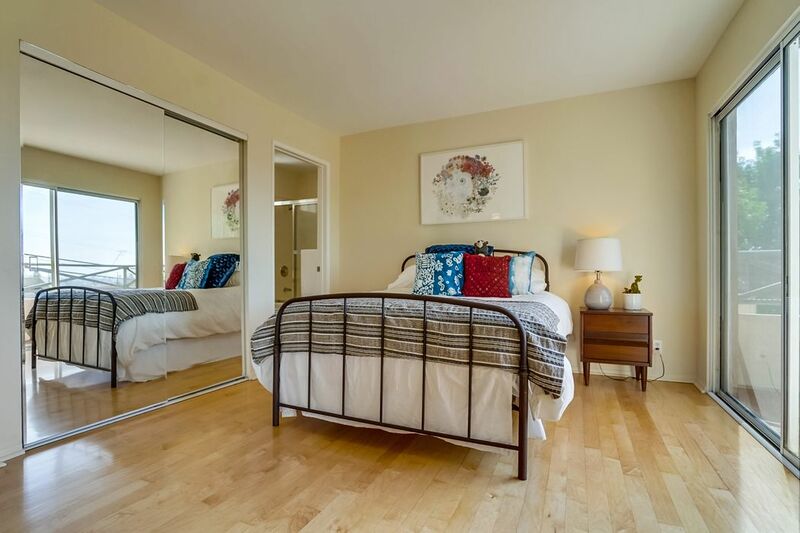 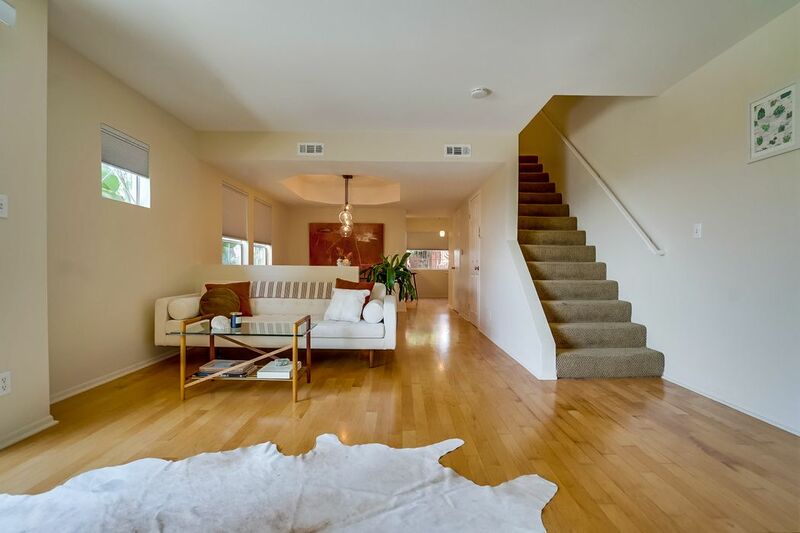 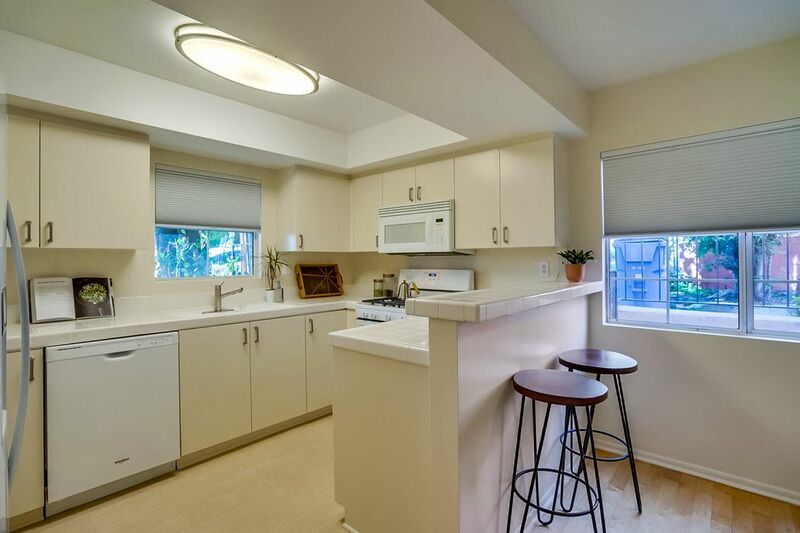 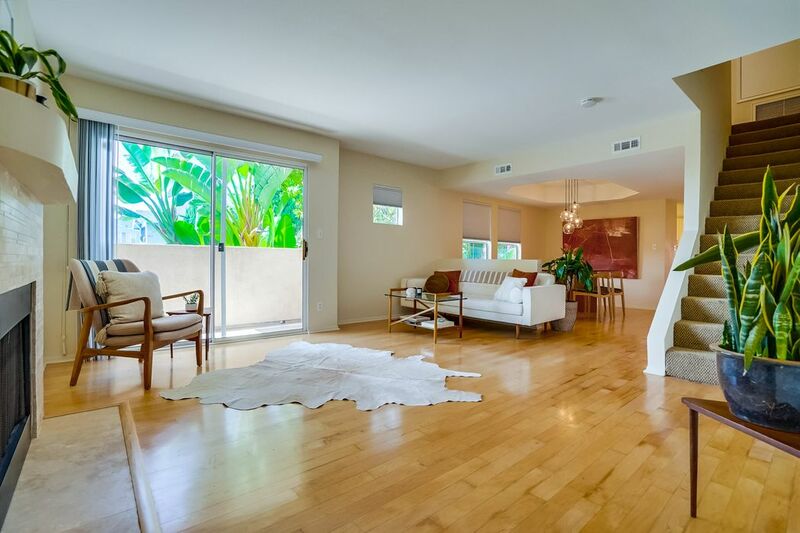 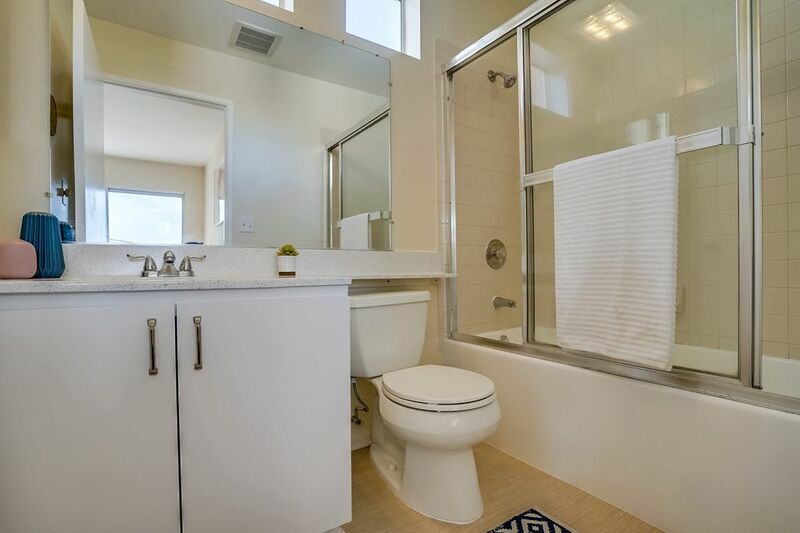 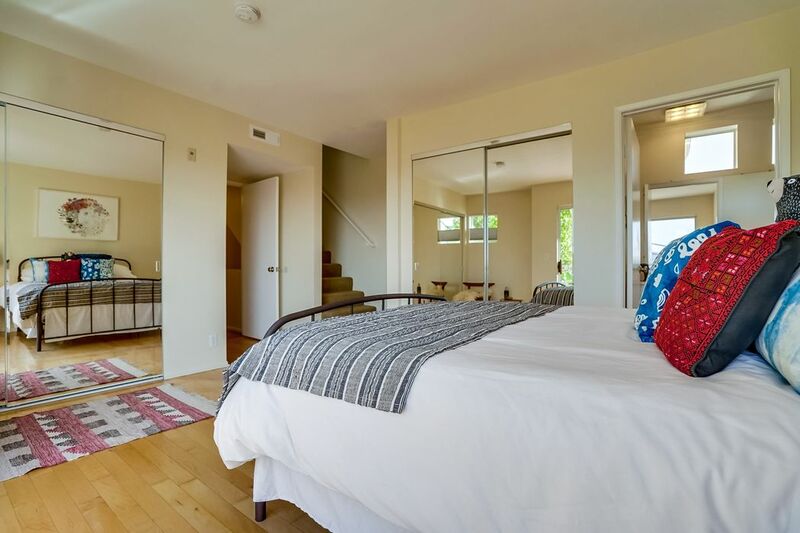 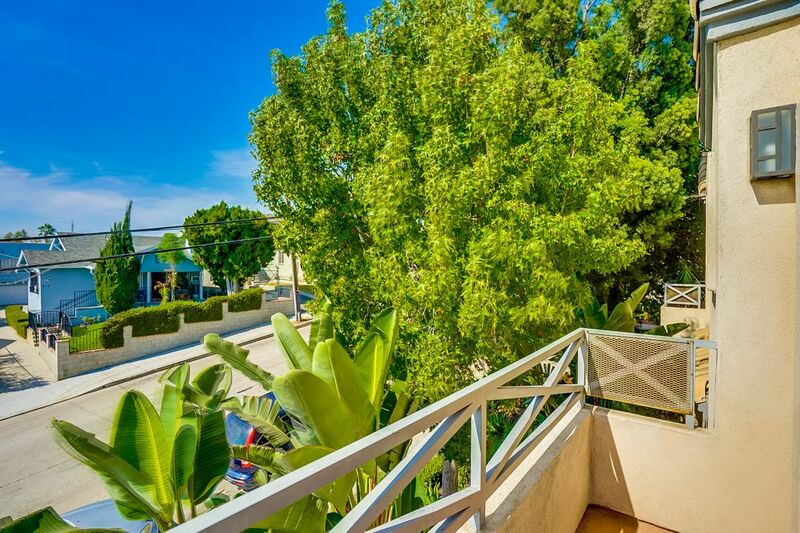 ft.
Nestled in the heart of Silver Lake this is a great front-facing 2 bed, 2.5 bath, 2 story townhome with a roof top deck having views of downtown Los Angeles and Century City. 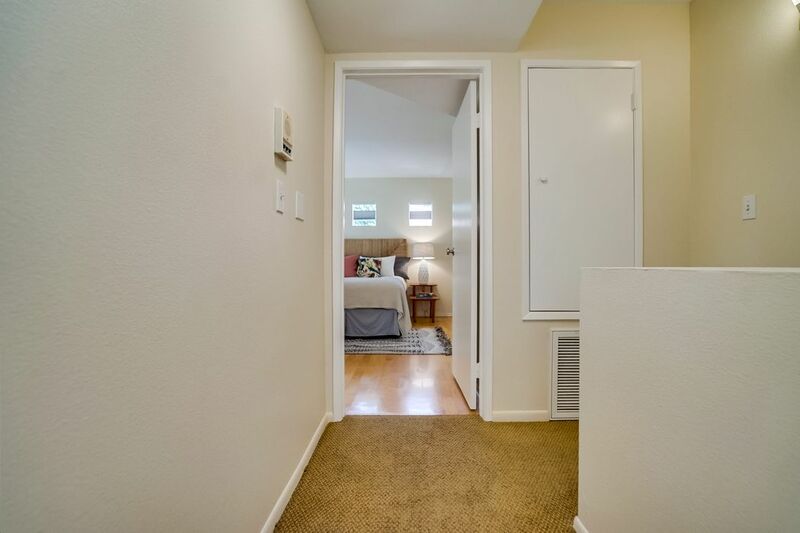 The unit has been freshly painted, with redone floors, new appliances, new lighting fixtures, and hardware. 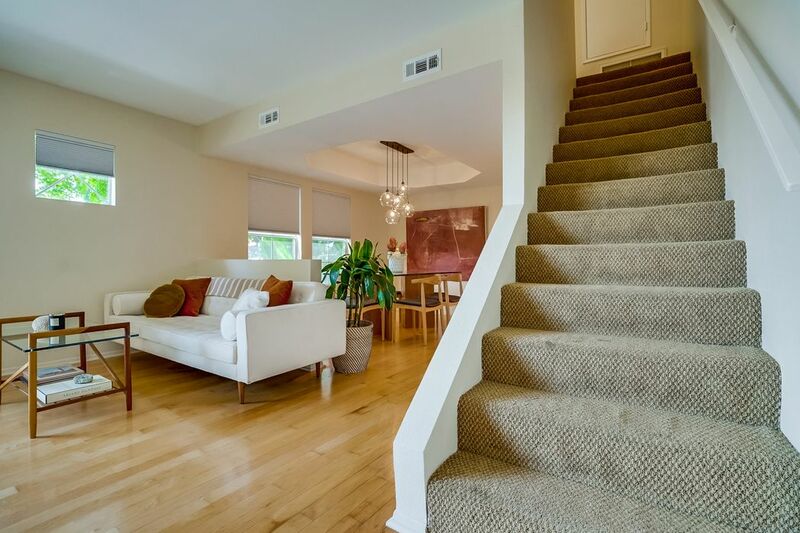 The first floor has a living room with a gas fireplace, a balcony, powder room, a separate formal dining area, refreshed kitchen with breakfast bar, and a separate breakfast/office area. 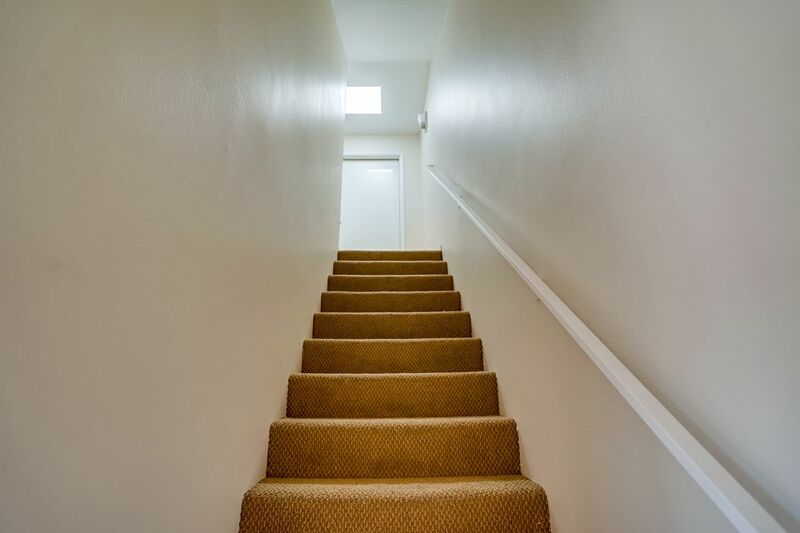 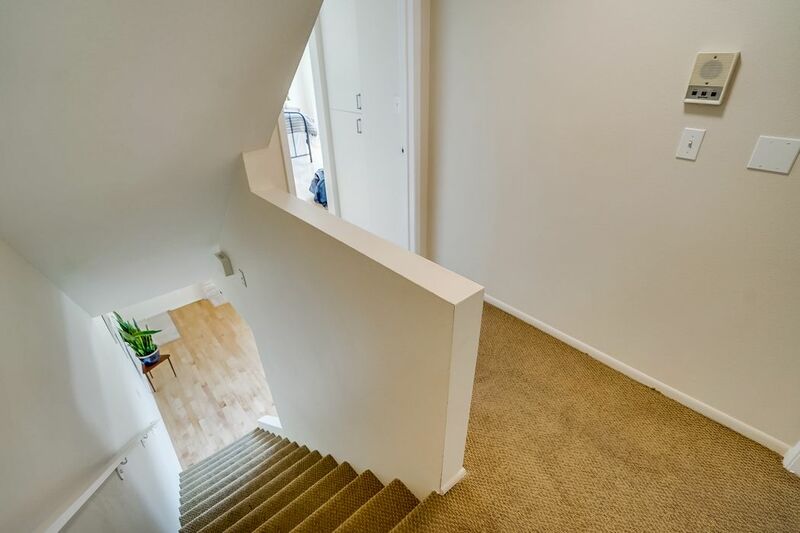 Upstairs are 2 bedrooms with ensuite baths and balconies with expansive views either of which bedroom could be used as a master suite. 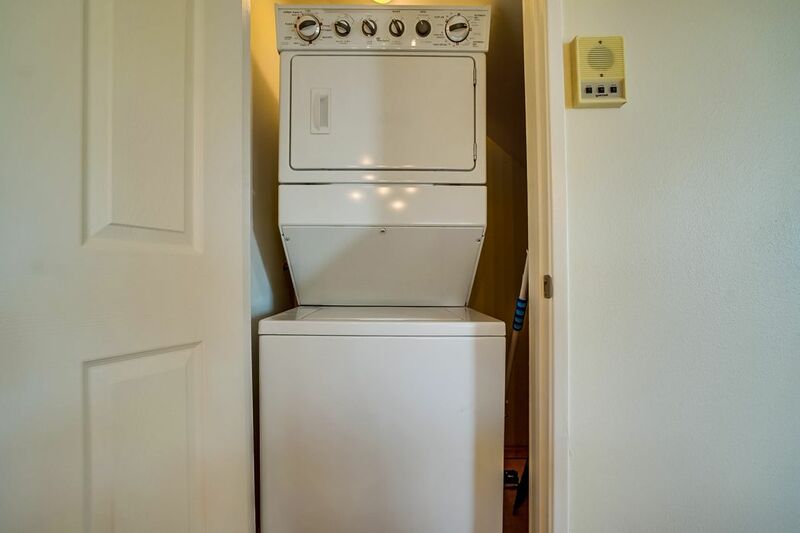 Laundry is in the unit. 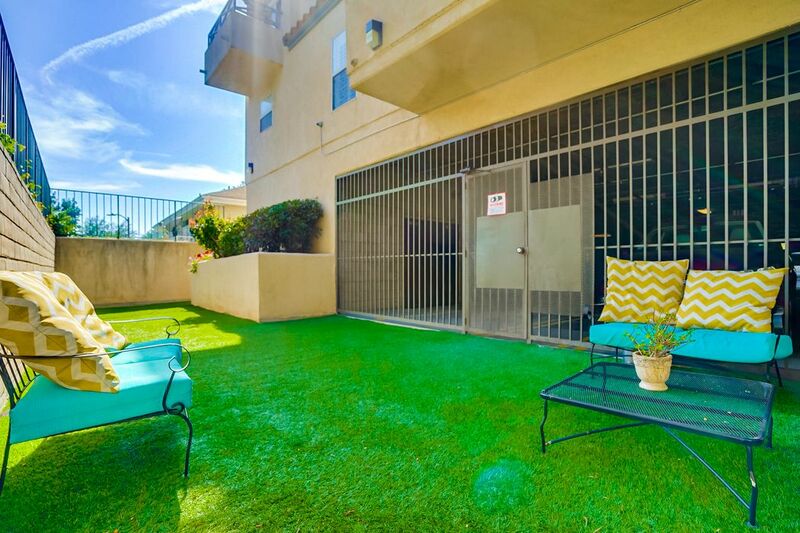 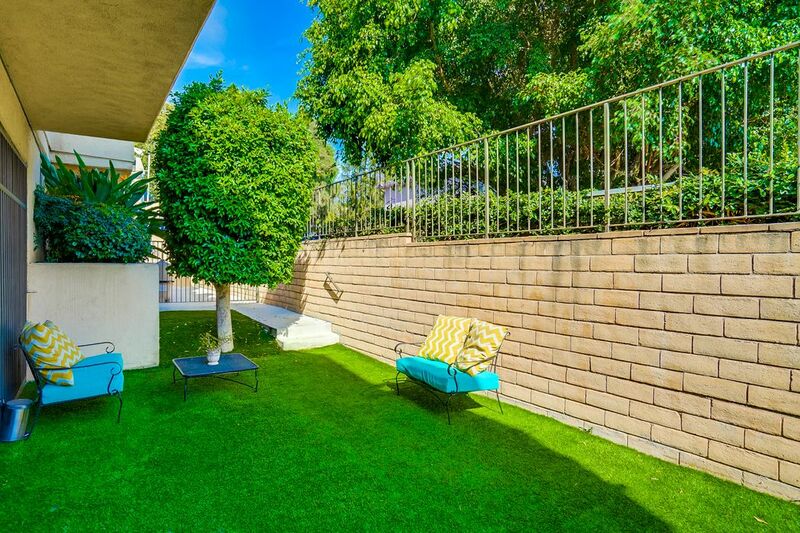 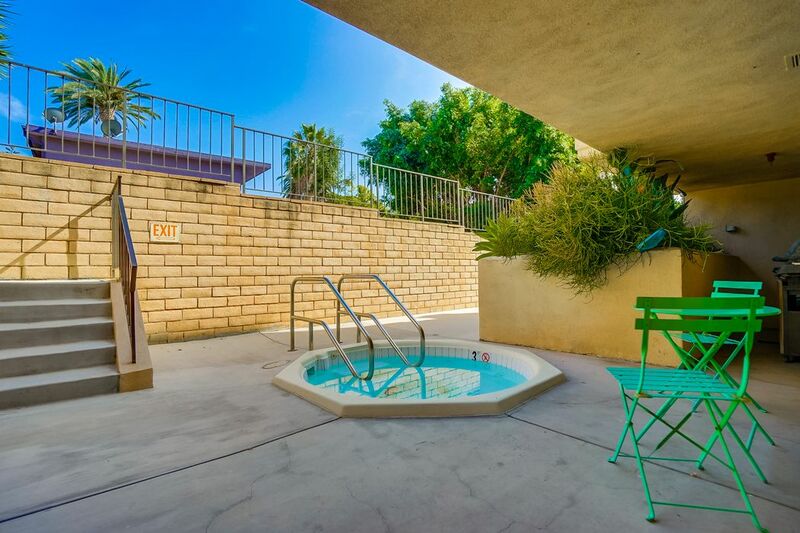 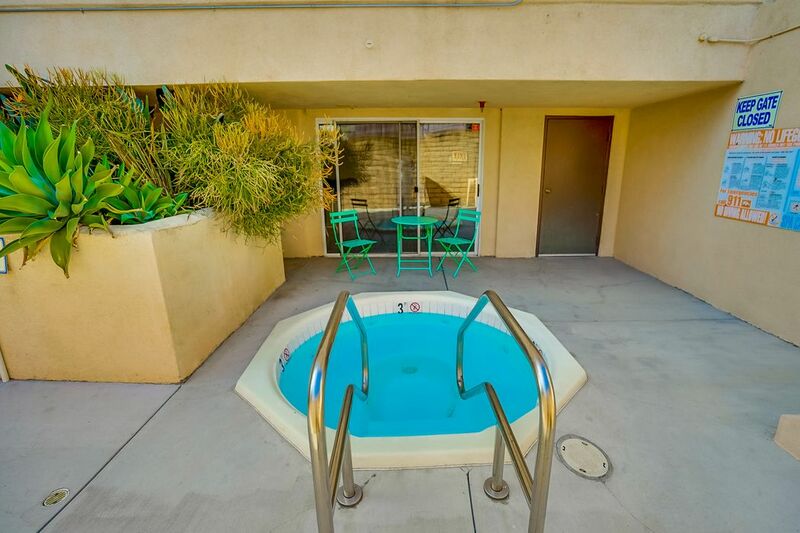 Pets are OK. Spa and recreation room along with a dog run in the rear of the building make this a winner! 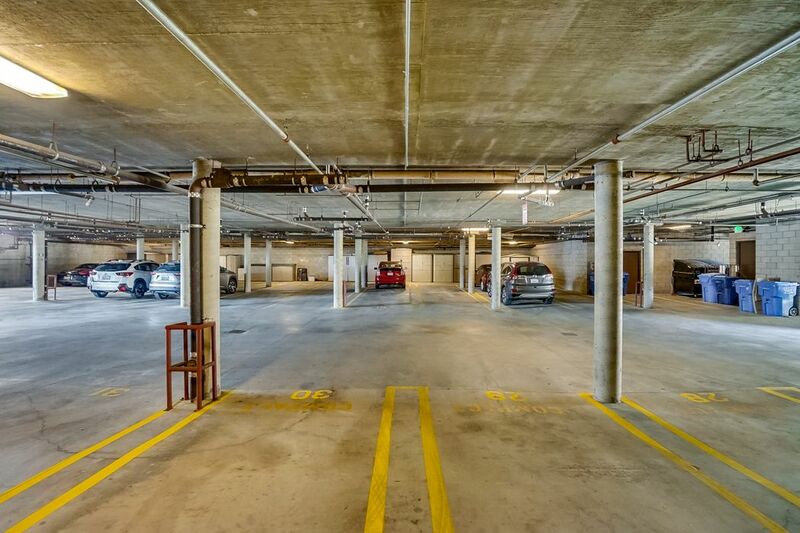 Parking is side by side and has it's own electrical charging outlet for electrical vehicles. 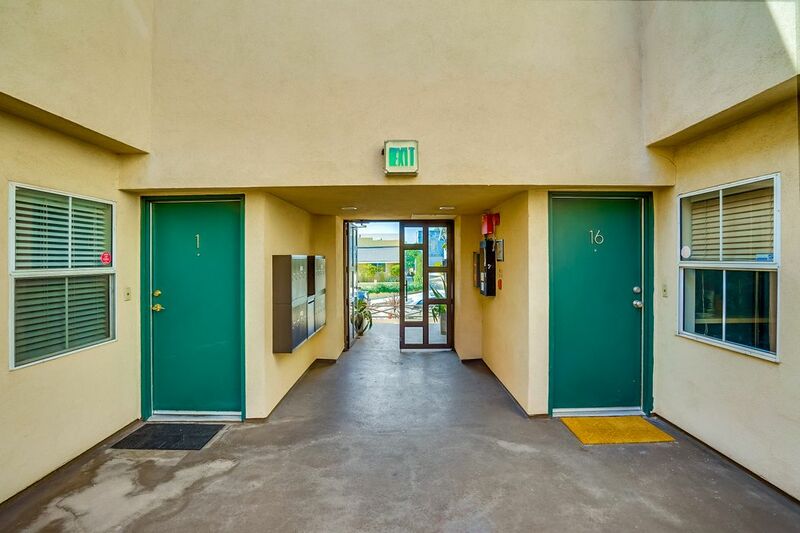 Storage units are permitted in the garage. 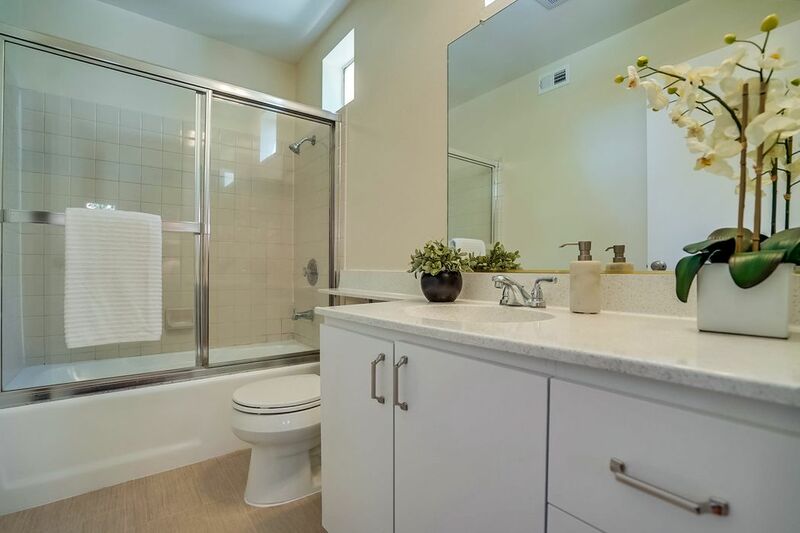 Just like a SFR without the price tag!